Offset, or traditional printing has been around for many many years. The technology associated with offset printing has made it more accessible than ever. 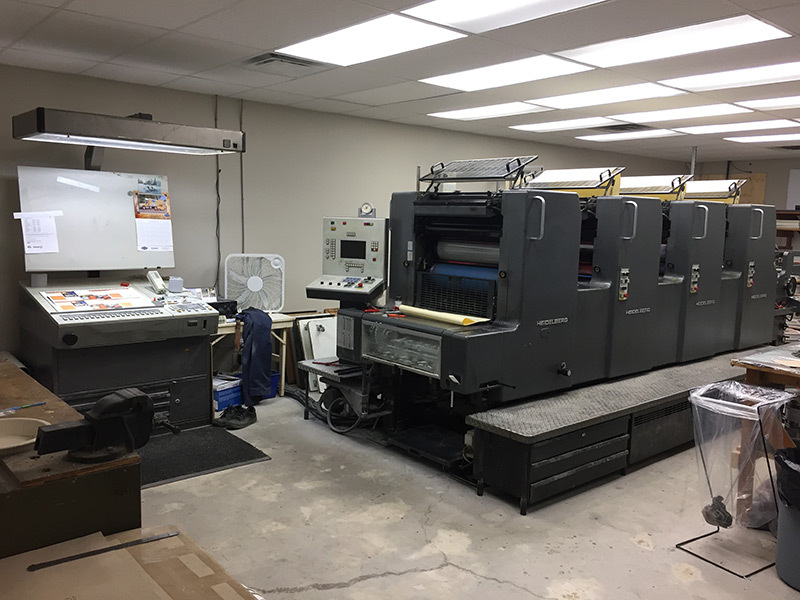 Typically – offset printing is well suited to larger print runs of the same design. Contact Commercial Press to see if this type of printing is a good fit for your project.